The trade off between open space living with the convenieces of the city is a constant battle for many looking at real estate Louisville. Quiet Mt. Washington is your answer. It has become a popular communter town in the last few years, but has kept its peaceful country charm. It is close enough to the city for a daily communte, but far enough out to enjoy stress free living. As you drive through the area you will notice a collection of quiet neighborhoods, with great sidewalks, and schools. Excellent Bullit county schools are also a big plus. This county is serious about education, with all 13 of the county's preschools receiving a 5 STAR rating from the Kentucky Department of Education this year. 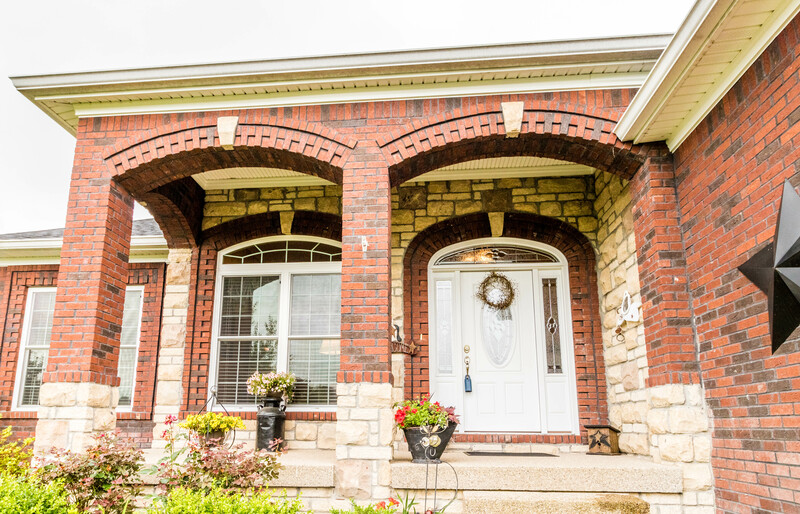 If Mt Washington is calling your name you will be pleased to know that Lindsey Whitely of Family Realty just listed a fantastic home in this area. 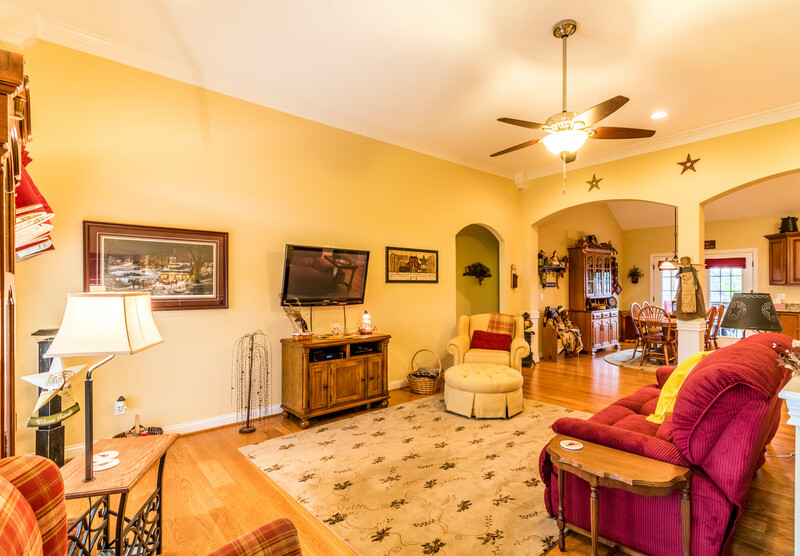 121 Potomac Bend is a spacious 4 bedroom/3 bath home. 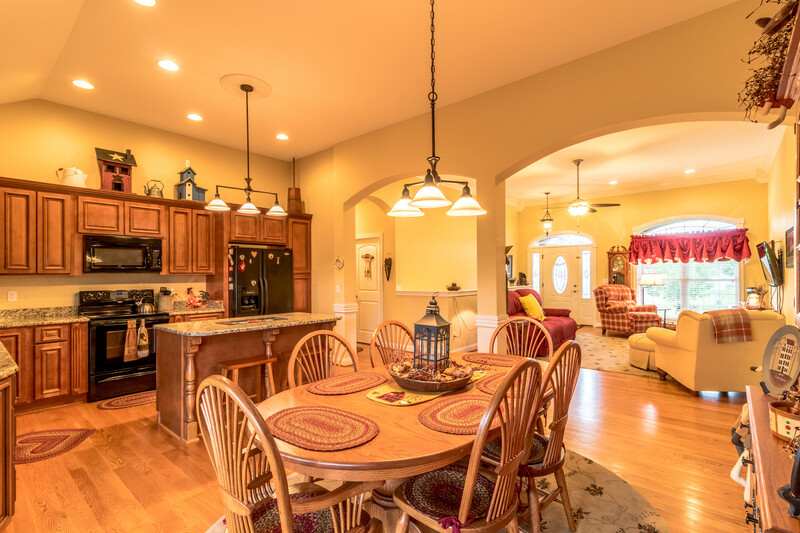 Walking into the home you step into a welcoming open plan living area, dining room, and kitchen. Off this main area are two bedrooms and a bath on the left. 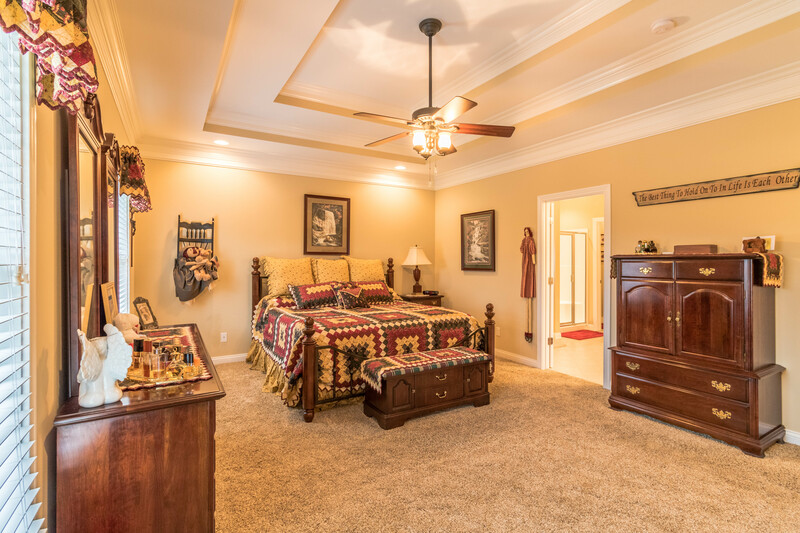 To the right is a large master suite with a spacious bathroom, which includes a double vanity, bathtub, and seperate shower. 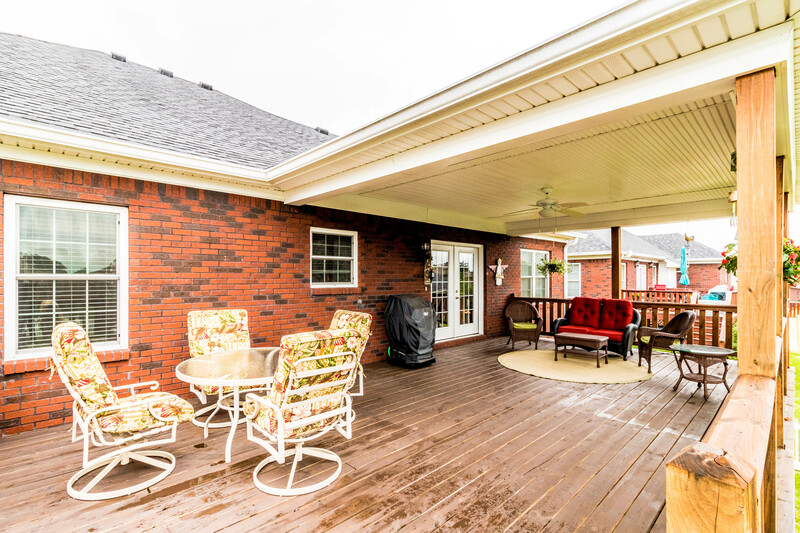 Off the back of the living area is a extensive porch, perfect for hosting friends and family, or cooking out in the long Summer evenings. 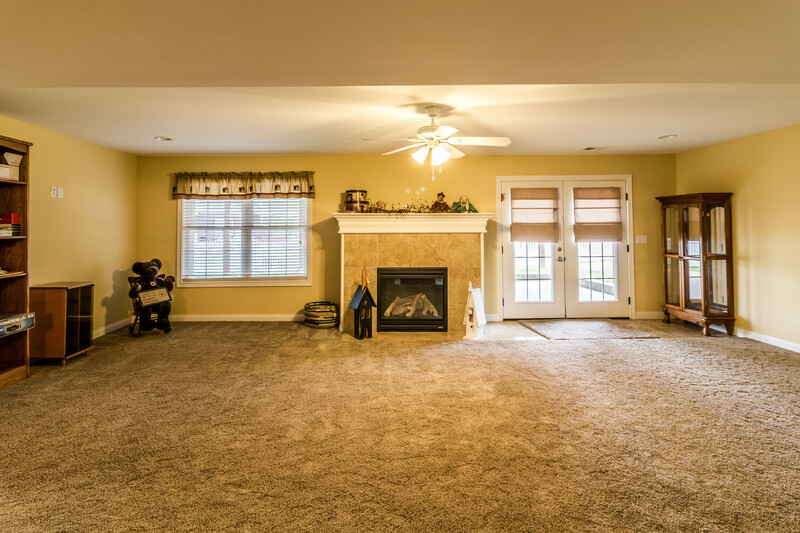 The huge finished walkout basement has a large bedroom off the side and bath with laundry hookups. This would be great for mother in law quarters. It includes a bonus room for a pool table, vault, and 2 room workshop with exterior access. This is a wonderful, large home that you really do want to take a look at. So why don't you take a leisurly but quick drive out to Mt Washington and take a look. Please contact Lindsey Whitely of Family Realty.